Homeownership is at a 51-year low, meaning the rentals market is more competitive than ever before. 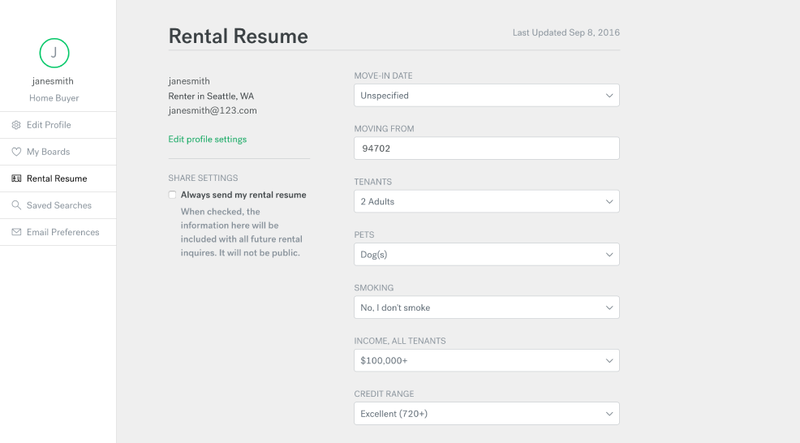 Earlier this summer, Trulia released a new feature to help renters stand out from the competition, called Rental Resume. 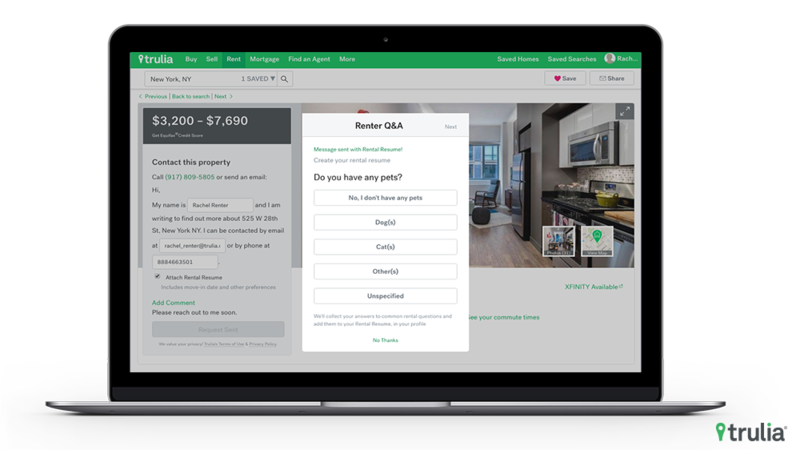 With this feature, renters can quickly and easily provide landlords with vital information – from income and move-in date to pet ownership. 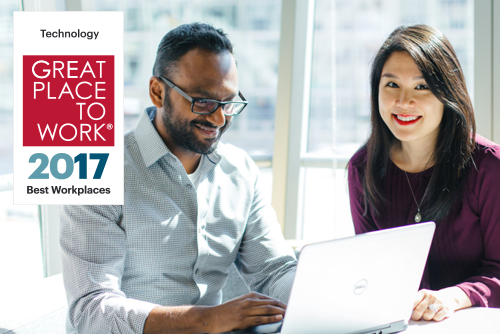 Those who created and shared a Rental Resume were 10% more likely to hear back from landlords than those who did not share a Rental Resume. Those who filled out at least five of the nine fields in the Rental Resume feature were 10% more likely to hear back from a landlord than those who filled out less than five. Along with the Rental Resume, sending a customized message to the landlord will increase a consumer’s chances of hearing back from that landlord by 30%. To-date, more than one million Rental Resumes have been created by consumers on Trulia. We are excited to not only be surfacing listings to help consumers find their next dream rental, we’re also happy to be helping them land that rental. Check out the complete report for the full scoop on what renters want (hint: being reliable and having a stable income doesn’t hurt). If you haven’t yet created your own Rental Resume, we suggest you do, so you can get a jumpstart on finding your next (and perhaps now more elusive) home. 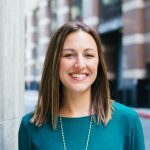 Andrea McDonald is a Senior Manager of Public Relations and is responsible for building awareness of Trulia’s products and innovations. In her spare time, Andrea can be found running around SF with her Bernedoodle. 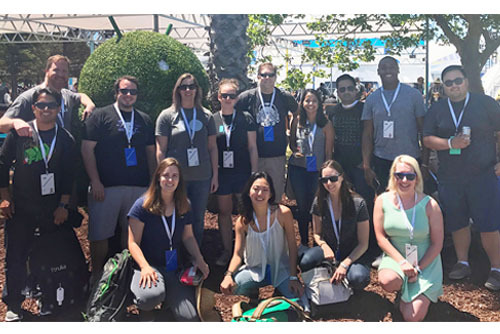 Fortune Magazine Names the Best Workplaces in Tech, and Trulia is One of Them!